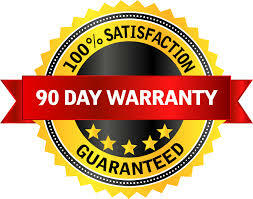 KWR Appliances is proud to offer a 90-day warranty on all of our refurbished appliances. If you happen to experience a malfunction within the first 30 days after purchase then we will repair the appliance or, if necessary, replace the appliance with another one from our warehouse for no additional charge. 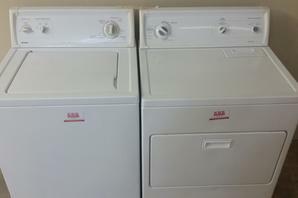 If you happen to experience a malfunction after the first 30 days and prior to the end of the warranty period then we will repair the appliance or, if necessary, replace the appliance with another one from our warehouse for a $75 fee.